A Witness functions as the eyes of the dwarves’ history, a deep lore that they never share with outsiders. 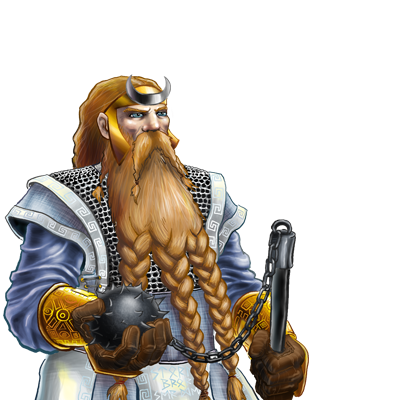 The presence of a Witness inspires dwarvish warriors with the knowledge that their deeds (and their deaths) will not go unrecorded. They learn a fighting style deliberately unlike that of their fellows, one designed to turn the vaunted strength of the dwarves against itself. The person of a Witness is considered sacred, and Witnesses are often used as envoys between dwarvish clans.